KDeezy is back in Heatseekers with "The Baddest." This is KDeezy's second time as a successful Heatseekers contestant, the first being last month's "Not 4 Play." There's still not too much known about him, except that he's from the Atlanta area, and that he's got a variety of different flows. After the high-energy trap of "Not 4 Play," KDeezy goes for a smoother joint with "The Baddest," a track that finds him entranced by a particularly bad shorty. He recruits a vocalist named Deje Kelly to provide the hook, when things get extra romantic, and KDeezy provides the necessary toughness with his quickfire raps. 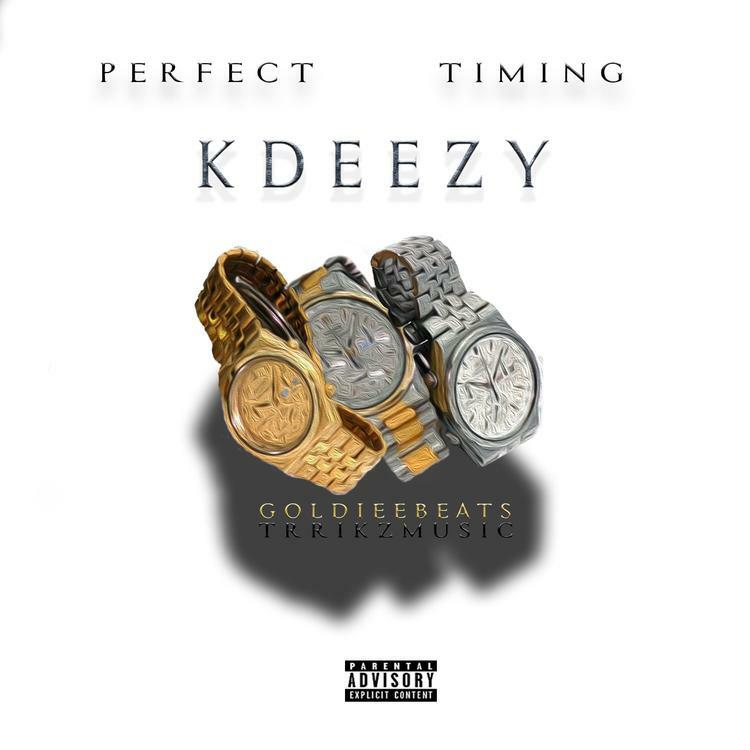 Check out KDeezy's soundcloud here, and let us know what you think of "The Baddest."